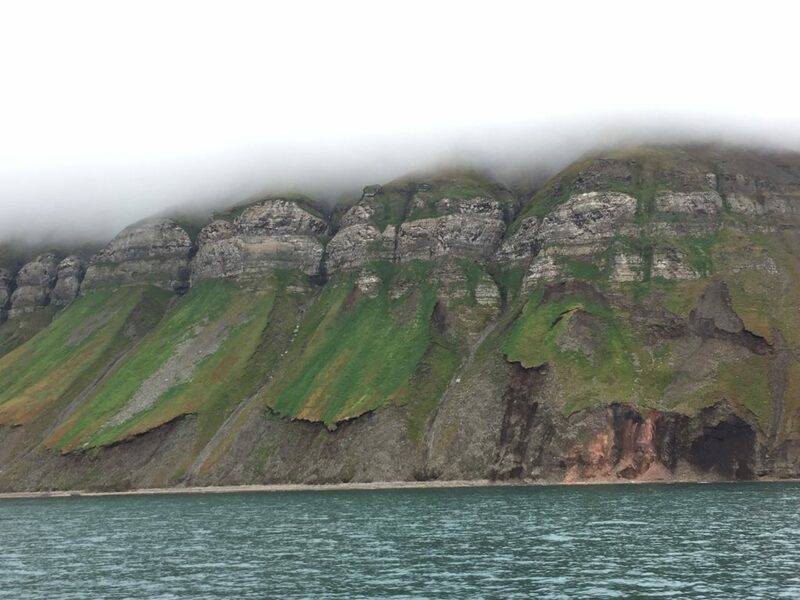 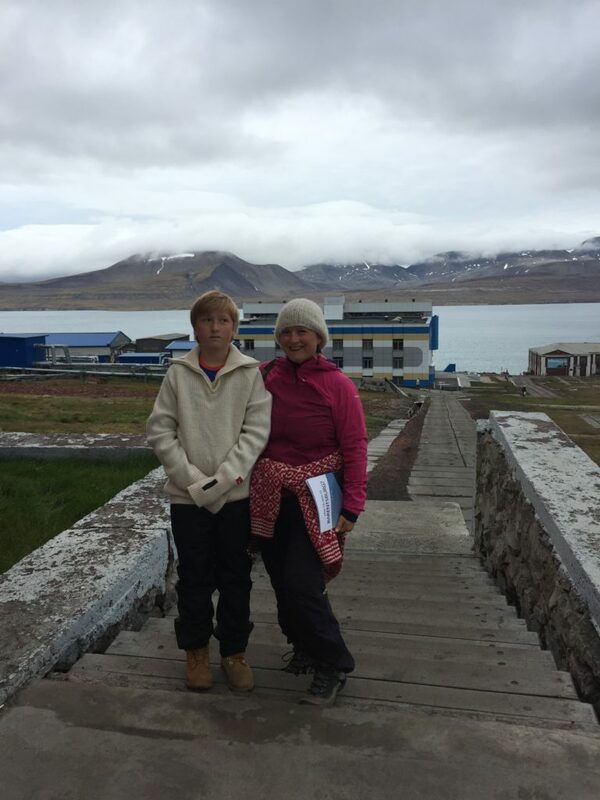 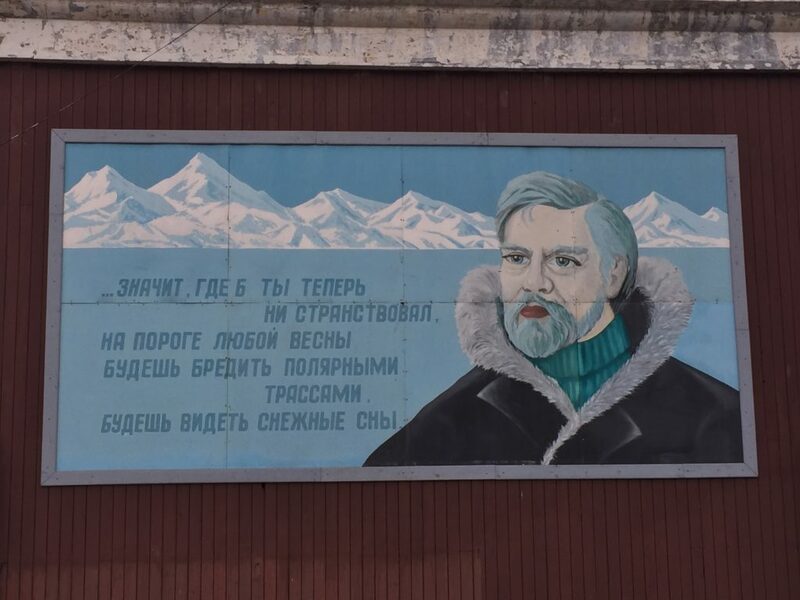 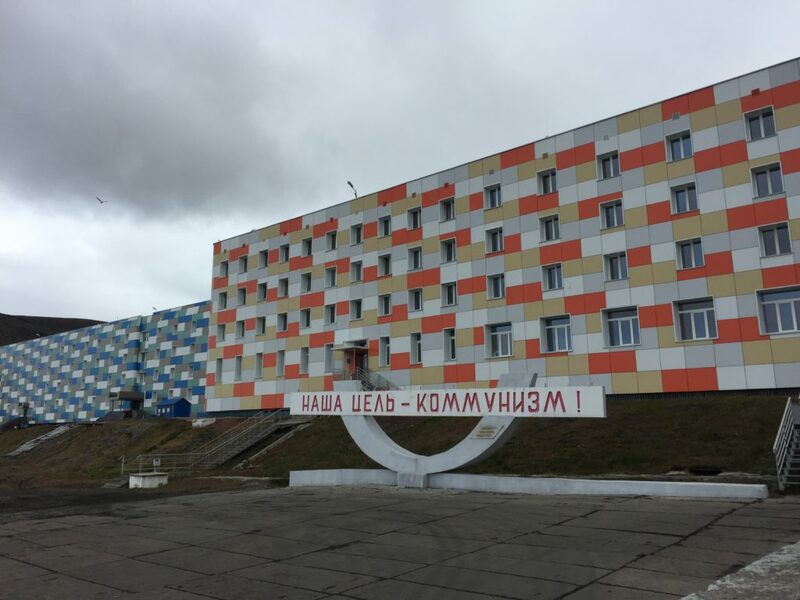 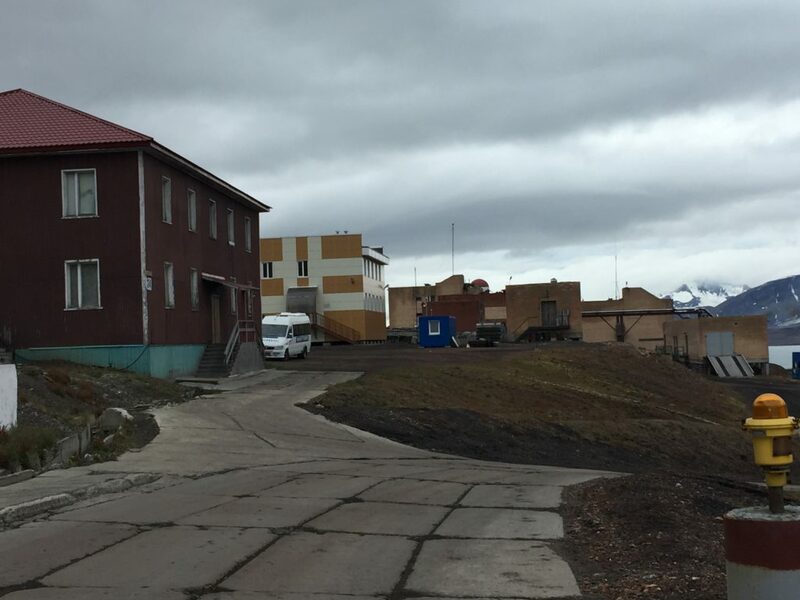 The Russian settlement Barentsburg is located just over an hour away from Longyearbyen by boat and Monday, team one went there to interview respondents there about climate change, values -and the local community! 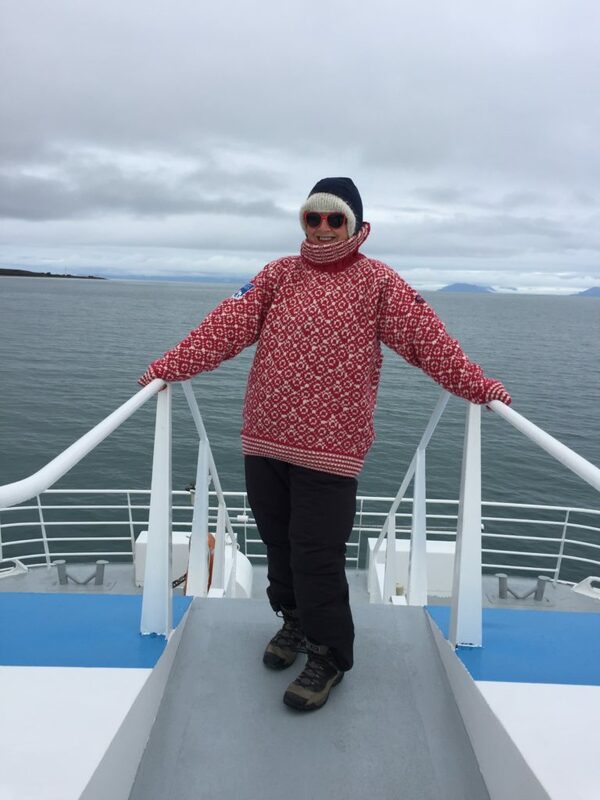 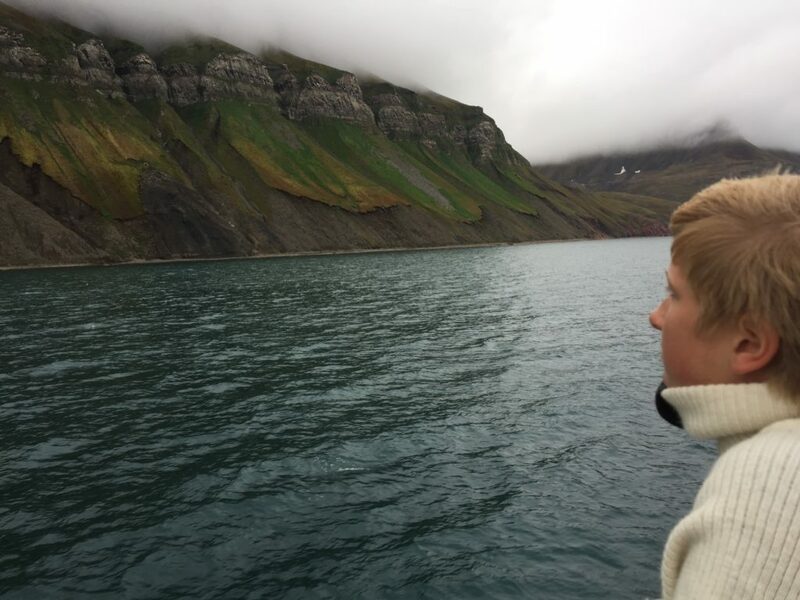 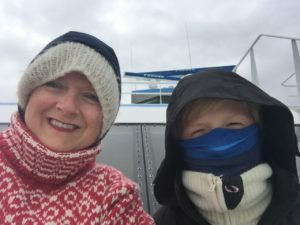 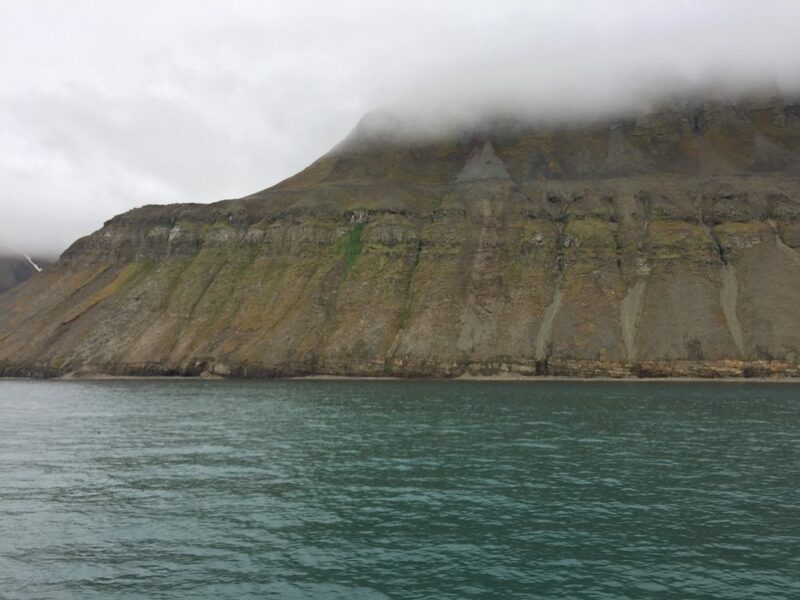 The boat trip was spectacular but it was very cold – but the interview was great! 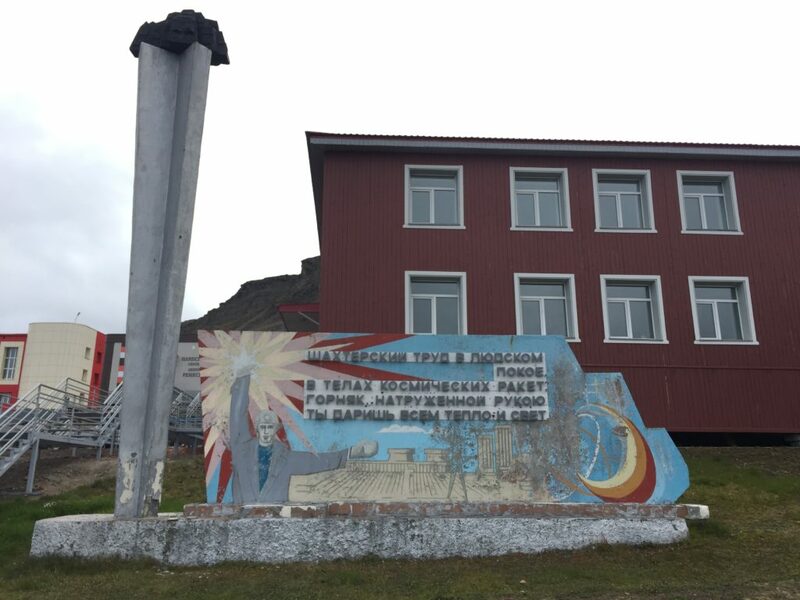 We were shown around the Company Town of Barentsburg for 1,5 hours and met with different people there who had their own stories to tell. 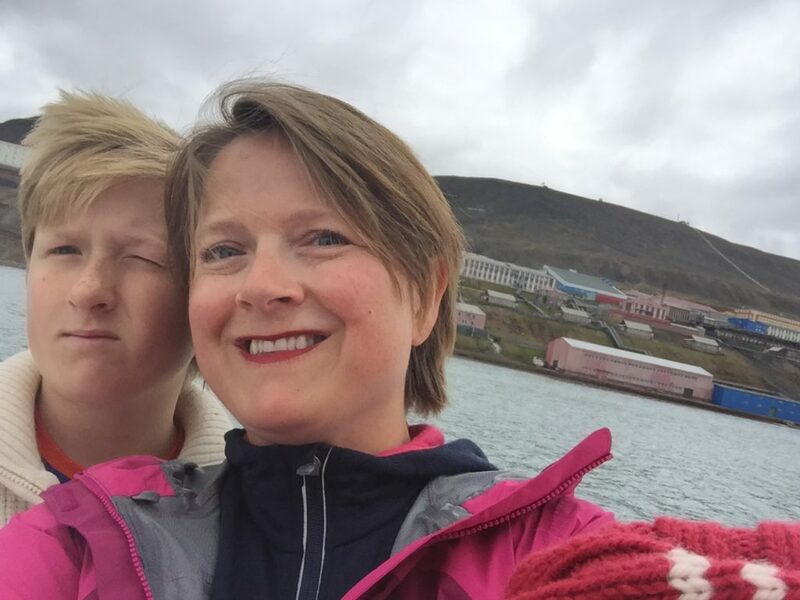 Now off for another interview in Longyearbyen before we meet the rest of the Regimes team who are all flying in today from Bergen!